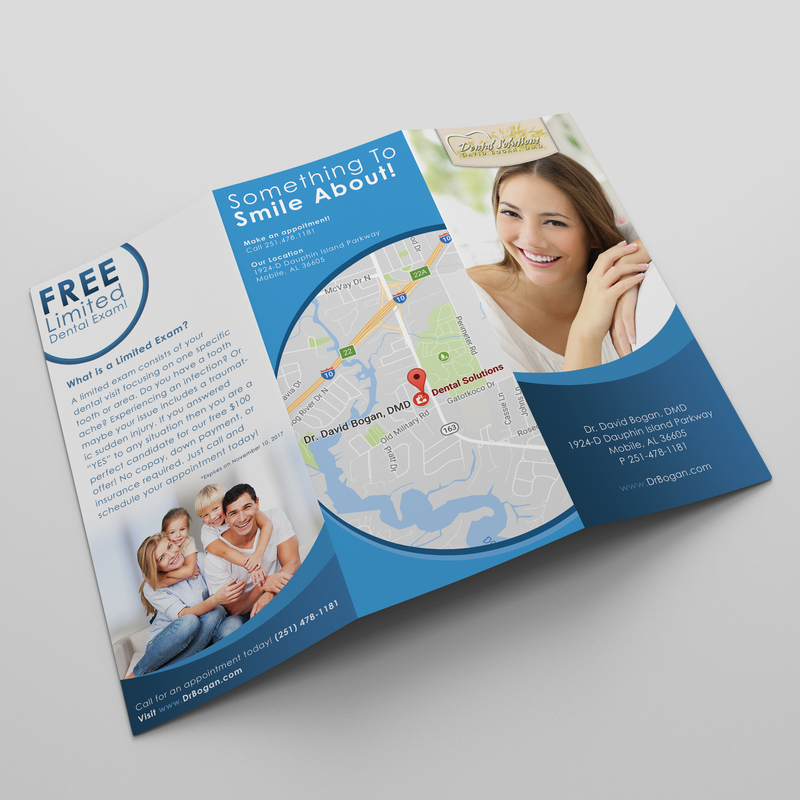 The objective was to create attractive, memorable print collateral utilizing their current logo. 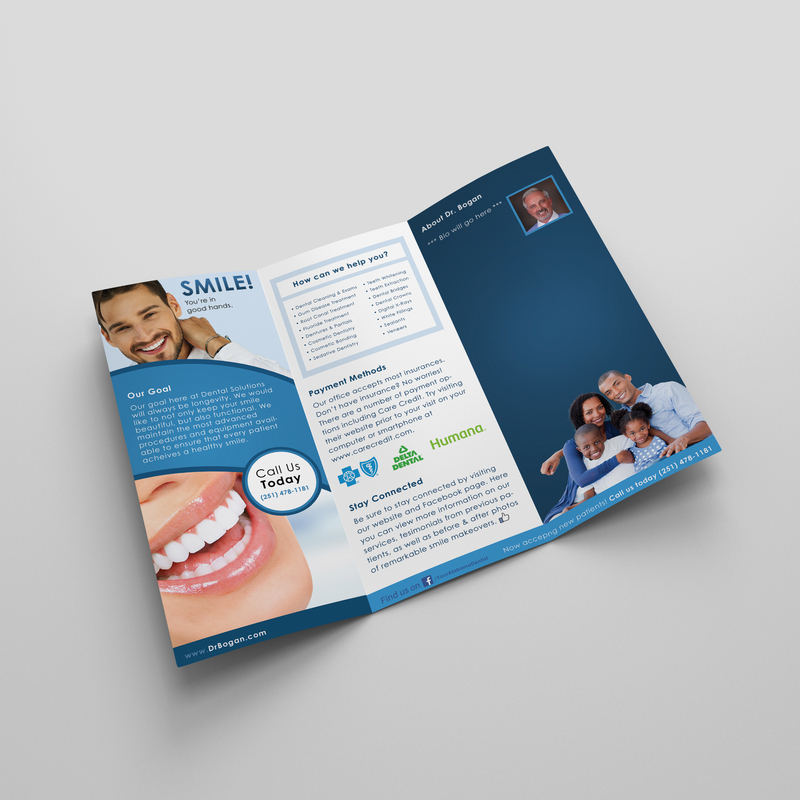 The collateral included a tri-fold brochure as well as a vinyl banner. 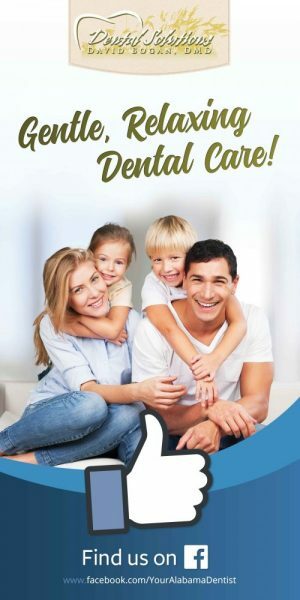 We worked with the new marketing coordinator to succeed in developing a branding that is consistent with their motto of “gentle, relaxing dental care” while also modernizing the practice. Last minute decision with an extremely short due date, a beautiful design was put together and presented. Would recommend to anyone.